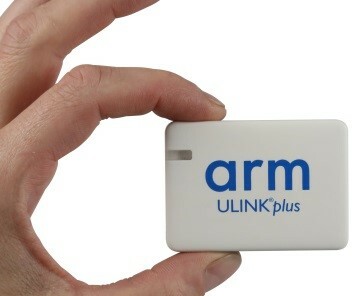 New arm KEIL ULINKplus product developed in cooperation with L-Tek. 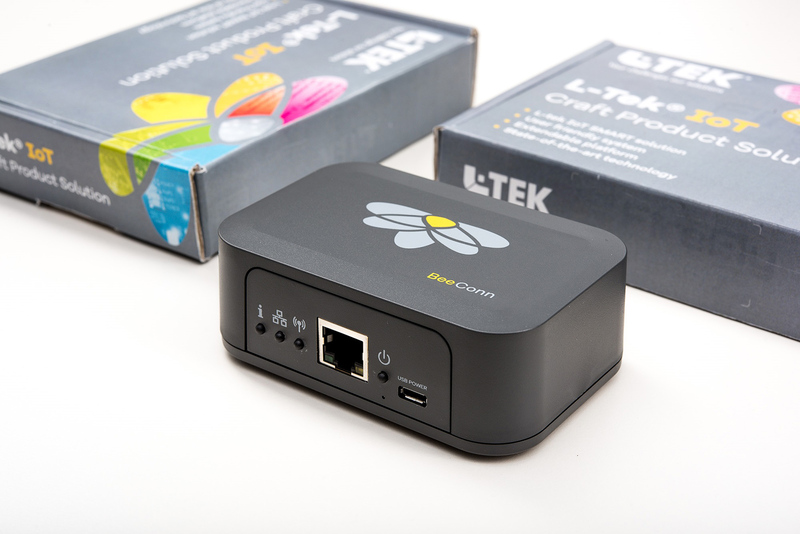 For some years, L-Tek has been cooperating successfully with arm KEIL in the development of ULINK family products. We would like to announce the launch of a new ULINKplus product which enables software optimization for ultra-low power applications, test automation and isolation for high-speed debug and trace of sensitive hardware systems. Please, review the development results of the latest ULINKplus at: http://www2.keil.com/mdk5/ulink/ulinkplus/. The research and development group for a major achievement in the field of mobile-health is composed of experts from the Jozef Stefan Institute, SAVING and L-TEK. Puh award recognises major achievements in medical equipment. The group produced a miniature device for recording the electrocardiogram SAVVY ECG, which enables for heart rate to be recorded unobtrusively during daily activities over several days, thus enabling the detection and investigation of heart rhythm disturbances over long periods, which had previously not been possible. An innovative ECG meter has been launched in the global market in the form of a medically proven product. Simple and safe handling, as well as affordable price also allow for personal use at home, which is a novelty on the global scale. Having been introduced into the range of widespread medical applications, the system will significantly contribute to more efficient and accessible healthcare for users. Overall, the achievement is an exceptional example of a successful knowledge chain that has been realized in production and has proven that the field of biomedicine offers many opportunities for the implementation of advanced medical devices and services. The L-Tek team has attended the very well-known Arm TechCon on 24-26 October 2017 at Santa Clara, USA. L-Tek and Arm have been business and development partners for a number of years. Our synergies are related to new technical developments and solutions in the area of IoT – electronics and software solutions. 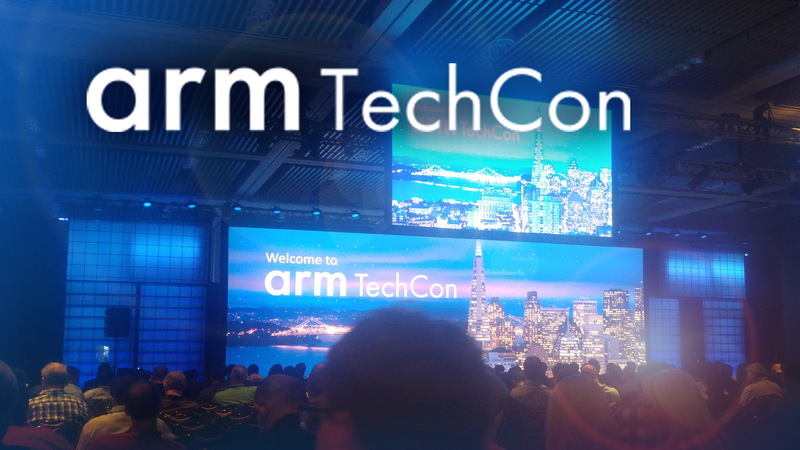 Arm TechCon 2017 brought a wide range of innovations in the areas of Embedded Software Development, Silicon Design, Automotive, Industrial & Functional Safety, Computer Vision, Machine Learning & Graphics, Networking & Servers, High-Efficiency Systems, Internet of Things and Trust & Security. The main themes of the conference were IoT and Trust & Security, which included presentations of challenges in these areas and how to address them. MBED arm successfully presented their solutions, some of which have been developed with our support. This year we have been presented a lot of practical and business examples from different industries which made the conference even more attractive and successful! You may read about the presented arm MBED solution in different segments of the linked website: https://www.mbed.com/en. This year L-Tek® once again participated in the selection of the best innovations at the Chamber of Commerce and Industry of Lower Carniola and White Carniola. 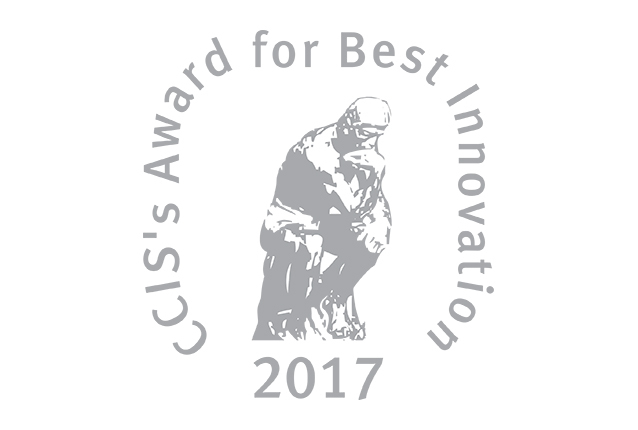 We registered the newly developed “IoT Building Blocks Control and Management Platform” and received a golden recognition award in June. 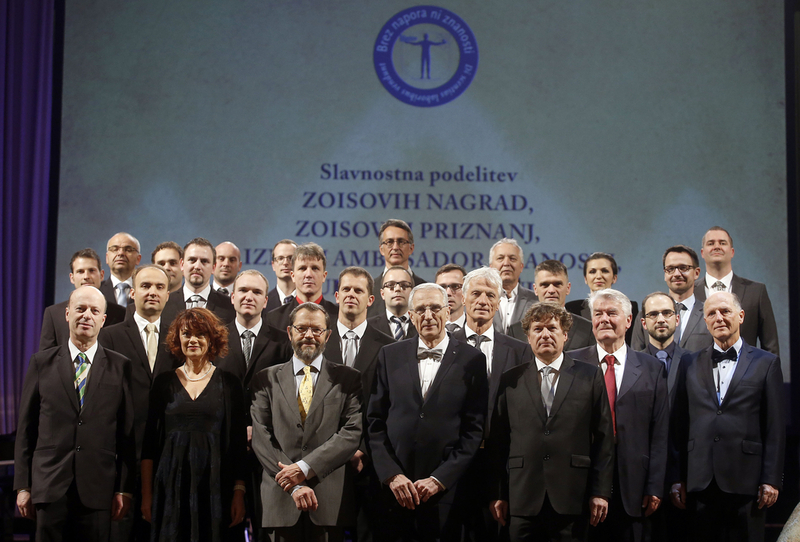 On this special occasion we would like to expres special thanks to the whole L-Tek team, especially to our innovators: Matej Slapšak, Dr. Viktor Zaletelj, Simon Krulec, Marko Stušek, Primož Zajec, Gašper Sladič, Klemen Škoda, Gorazd Kovačič and Jernej Vrščaj.